What I was unaware of, though, was that styling hair sans heat is totally possible and actually pretty easy. 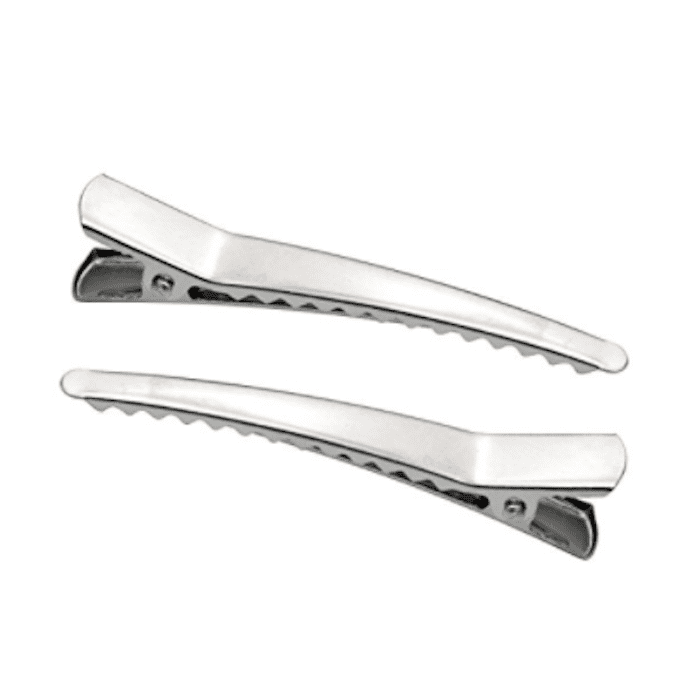 If the right products and technique are used, full and volumized curls can appear without a single touch from a curling iron. Keep reading to learn how to curl your hair without heat tools, according to the experts. Nunzio Saviano, owner of his eponymous salon in New York City, says pin curls work well for styling hair without heat, even though he usually combines pin curls with heat for extra staying power. "First add a styling cream or gel and then let hair dry naturally. When it’s 80% dry and still damp, grab a strand and wrap it around your finger and pin it at the scalp. The bigger the loop, the looser the curl so adjust accordingly to the size curls you want. Take the pins out once hair is completely dry." Once you take the pins out, you'll be left with healthy curls. To keep them in-shape, spritz hairspray throughout. 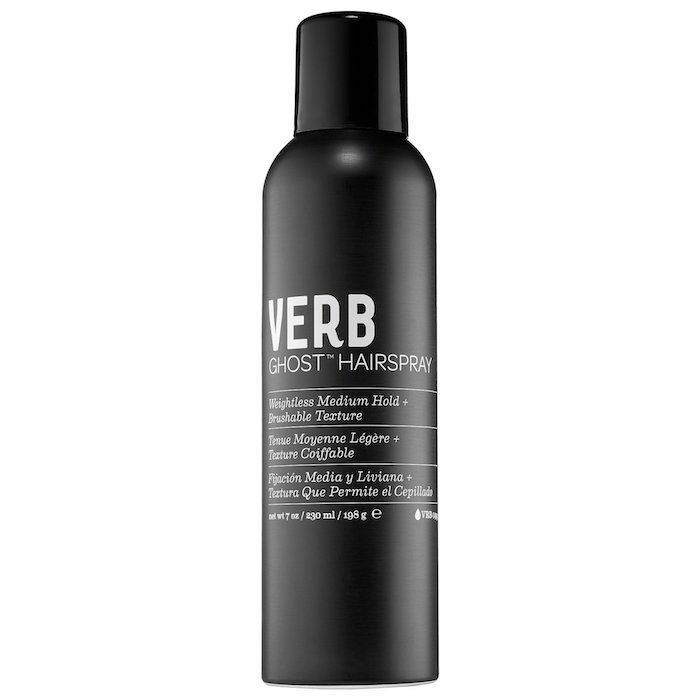 We like Verb's Ghost Hairspray ($16), which provides medium hold without any stiffness or residue. It also has moringa oil to hydrate and smooth the hair shaft. 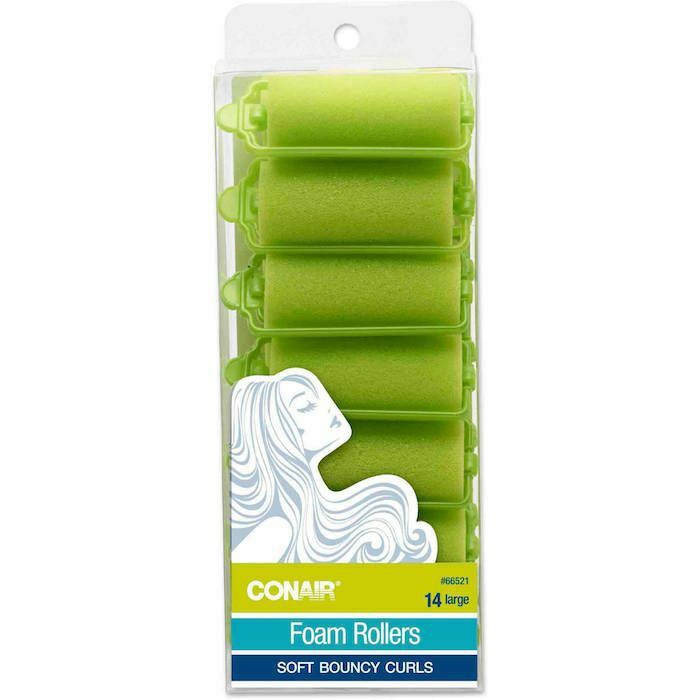 Saviano says that foam or sponge rollers also work great for heatless curls. "You can also opt for sponge rollers, just note that this method is going to give it a lot of body. Again add a styling cream or gel, and when it’s 80% dry, roll sections in either direction with the sponge roller. Remove the rollers once hair is completely dry." He recommends using Kerastase Crème de la Crème ($37), which is "a gel cream with a soft hold that won’t make the curls crunchy." It's important to note that these heatless styling methods will result in tight curls, not beachy waves. You should also consider your hair type before trying these methods. 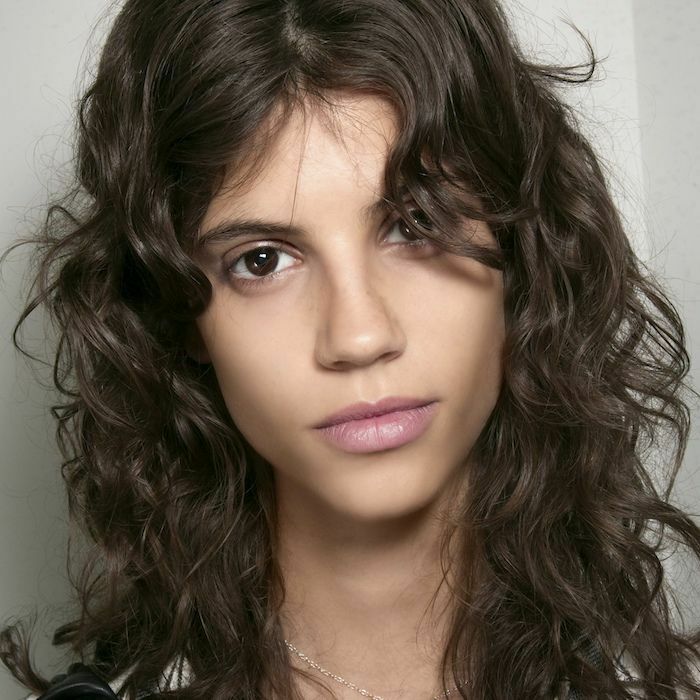 Saviano says frizzy hair texture won't curl from these methods. For this type of hair, you'll have to use a traditional curling iron. Scott Waldman, stylist at Antonio Prieto Salon in New York City, seconds Saviano's caution. "It is possible to make curls in your hair without heat, however the quality of results depends on the girl's hair length and/or texture. This isn't for everyone." For girls who have wavy hair, he recommends taking Aveda's Be Curly Curl Enhancer ($25) to one-inch sections of hair, starting around the hairline. Twist until the section forms a ringlet. "Do this technique all over the head and in a few hours run your fingers through it. It will enhance the pre-existing wave into a nice curl," he says. Again, for longer lasting results, finish the styling process with a touch of hairspray. Buns or topknots are a super-easy way to get bouncy, wavy curls. Says Waldman, "Add mousse to the hair, pull it back with your hands and before adding the hair tie, twist the hair quite a bit and spiral it together." Once that's set, spray everything with hairspray. "In a few hours, let the hair down and it will be wavy. This method works best if the hair is medium to thick texture." For more of a loose-wave kind of look, try your hand at braiding. "For girls with long hair, if they wash their hair at night and sleep with it in two french braids parted down the middle, it can look amazing in the morning," Waldman says. Just be sure spritz hairspray on the braids while they're wet—this will give the waves extra hold come morning. Will you try these heatless styling methods? Let us know in the comments. Then, see the best heat-protectants. You know, for all the times you need to use a heat tool.